Oil and gas stocks are getting hit hard as oil prices have fallen off a cliff recently amid mounting concerns about demand and supply. For those investors who are looking to use this weakness to add to their oil and gas investments, which Canada’s well-known energy producers should you add, Canadian Natural Resources Ltd (TSX:CNQ)(NYSE:CNQ) or Baytex Energy Corp (TSX:BTE)? The answer depends on risk tolerance, your opinion (and your level of conviction) on oil prices, and your return goals. First off, let’s take a look at the similarities of these two stocks. The biggest thing they have in common is that they are both “oily” energy producers, and both derive a significant portion of their production from the lower-value heavy oil, as 40% of Baytex’s total production and 40% of Canadian Natural Resources’ production is heavy oil. So they have both been affected by the widening of Western Canadian Select oil price differentials and the struggles of the Canadian energy sector. Canadian Natural has been on a long, consistent road of shareholder value creation, with dividend increases and stock price outperformance being the norm. Canadian Natural is a cash machine that continues to generate strong cash flows and income for investors, yet CNQ stock is down approximately 25% versus four years ago. 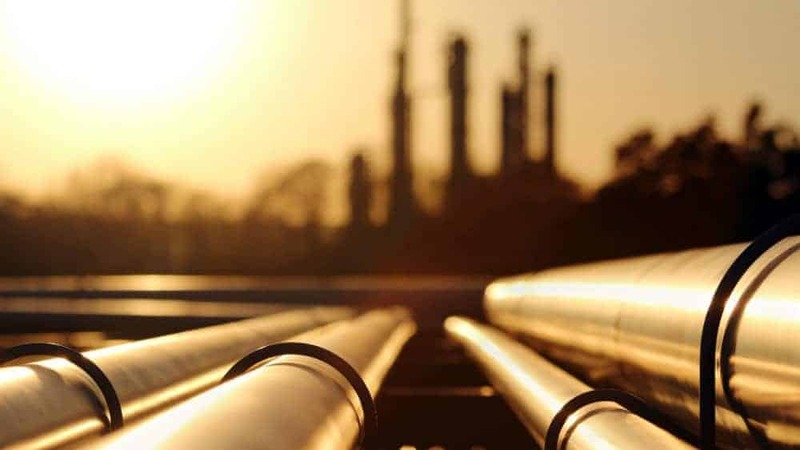 With a 4% dividend yield, a predictable and reliable stream of cash flows with little reserve replacement risk, CNQ stock remains a secure pick for energy exposure. Baytex stock, on the other hand, has been a disaster, trading at a mere fraction of its stock price of over $40 just four years ago, as Baytex struggled with high debt levels, rising costs, and declining production. But with the help of shareholder dilution, unfortunately for existing shareholders, Baytex has accomplished something positive with its acquisition of Raging River Exploration. This merger has effectively solved the two biggest problems that have plagued the company in the past: its debt load and its lack of diversification, making it a solid choice to consider to upside to a recovering oil and gas sector. It strengthens Baytex’s balance sheet, bringing its net debt to equity ratio to below two times from three times; it diversifies its production base, giving the company quality light oil assets and land in the Duvernay area in Alberta. In closing, the choice between these two oil and gas stocks comes down mostly to risk tolerance. Investors who are looking for a steadier, top notch oil and a gas company that will give them a steady income stream and worry-free exposure should go with Canadian Natural stock, while investors seeking greater potential upside at the expense of more volatility and potential downside should go with Baytex stock.